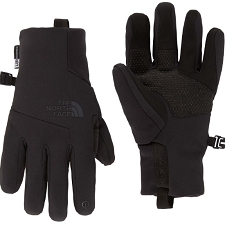 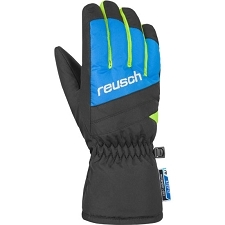 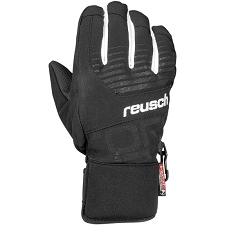 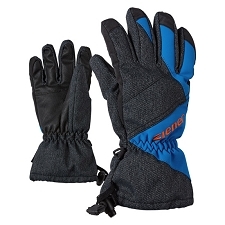 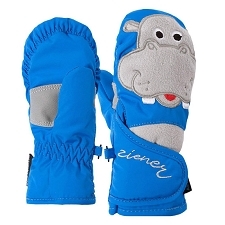 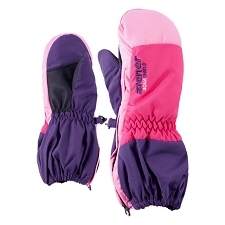 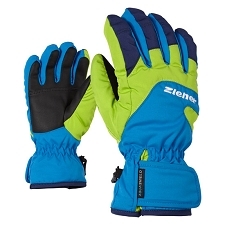 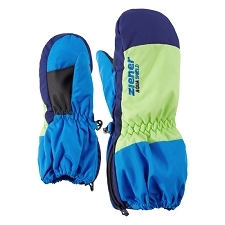 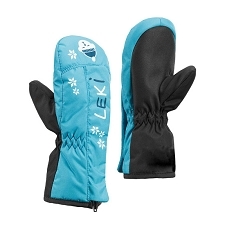 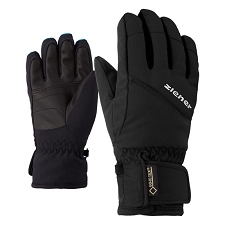 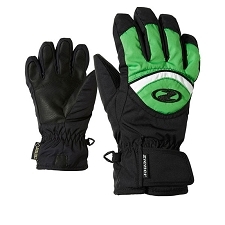 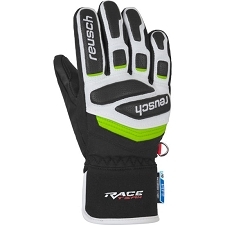 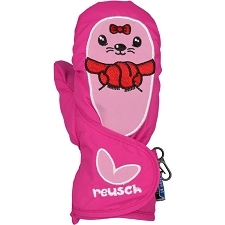 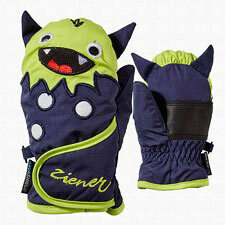 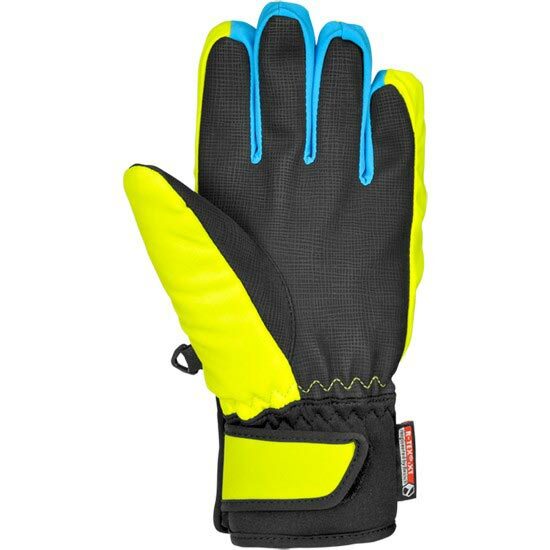 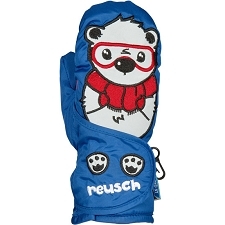 Children&apos;s waterproof and insulated gloves for skiing, snowboarding and other snow sports. 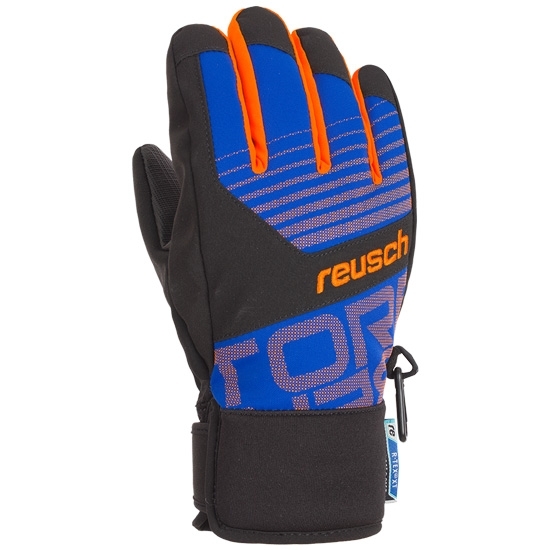 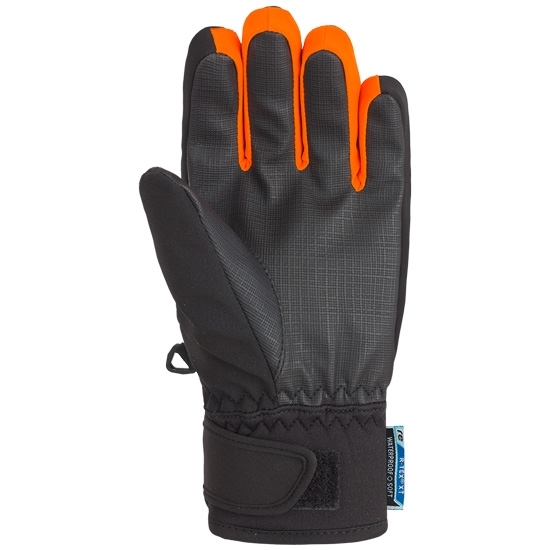 Combining a stylish design with warmth and protection against rain, snow and wind, the Torbenius R−Tex Junior glove is the perfect choice for all young ski enthusiasts who want to forget about what they&apos;re wearing and focus on the adventure ahead. 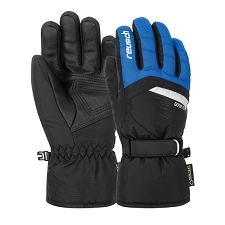 R−TEX® XT high performance membrane with stretch. 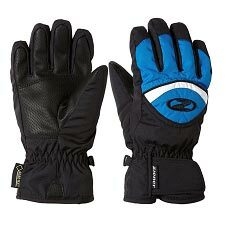 It guarantees breathability and complete weather resistance against the cold, wind and humidity. 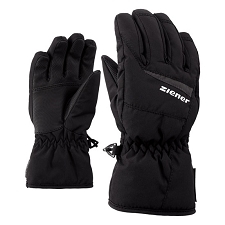 Comfortable to wear and unlimited ease of movement. 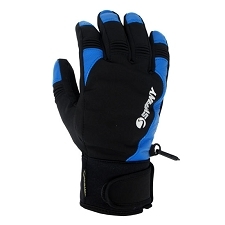 Tec Fill synthetic insulation is comfortably warm on cold days. 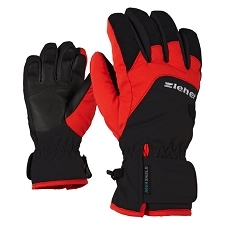 Being more compact, this solid standard insulation offers an adequate amount of warmth, so that there is nothing getting in the way of a long, exciting day on the slopes. 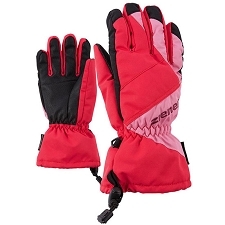 Customer Opinions "Torbenius R-TEX XT Y"